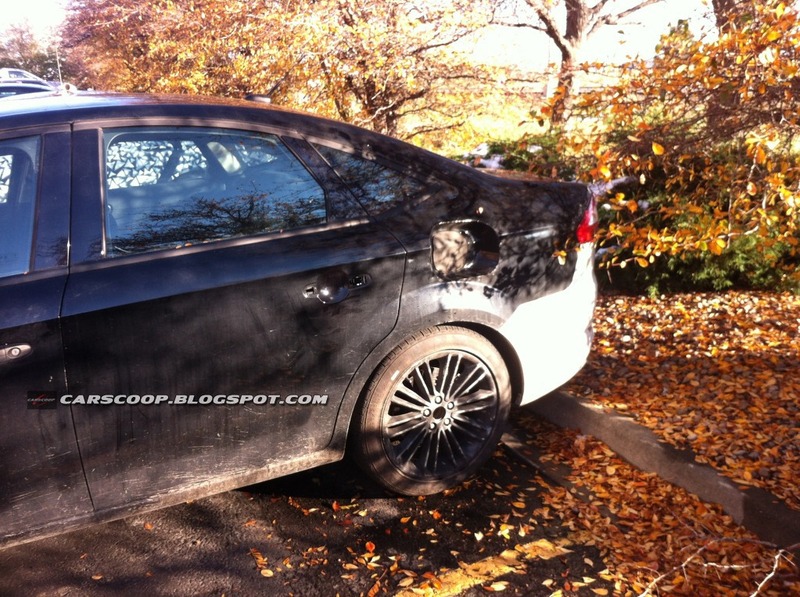 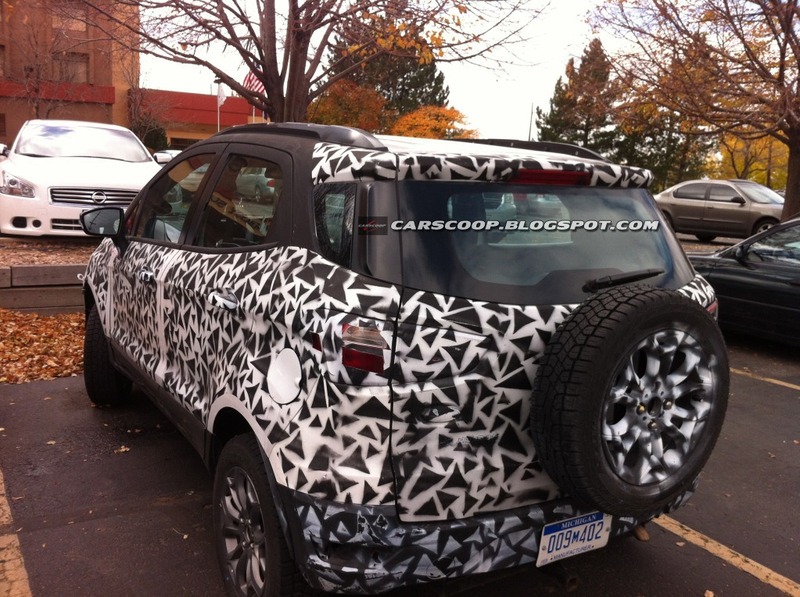 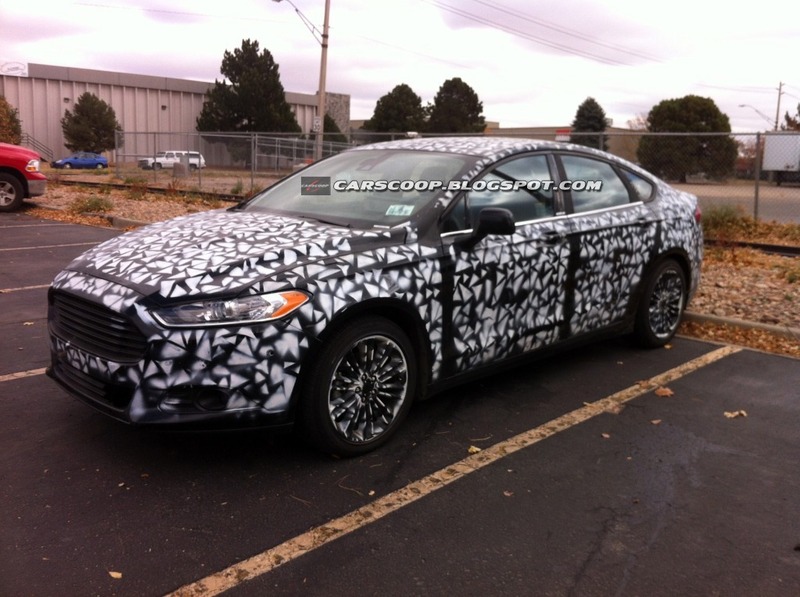 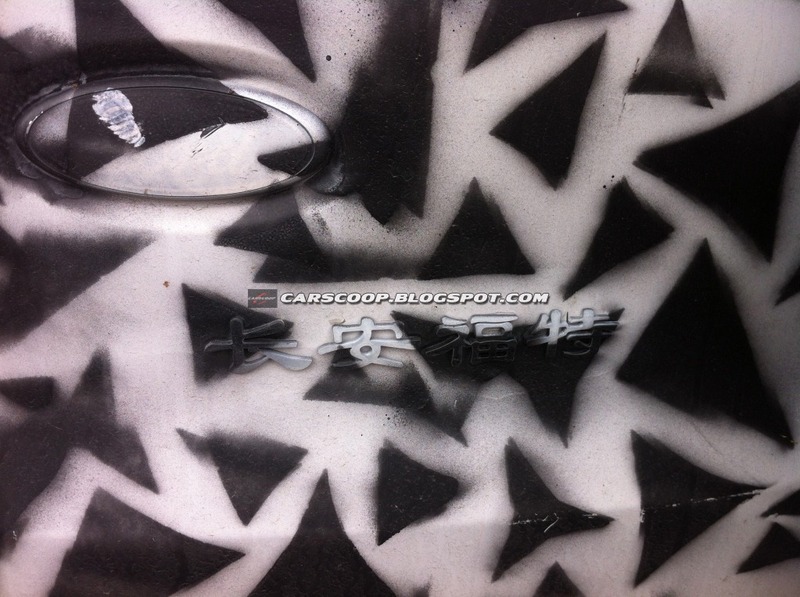 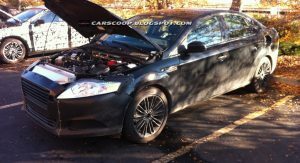 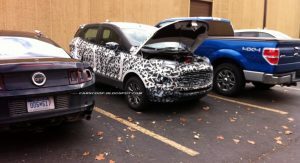 Recently, CarScoop reader Anrev stumbled upon an unusually large gathering of Ford prototype models in Denver, Colorado, some of which were in full camouflage while others sported strange features that caught his, and ultimately, our attention as well. 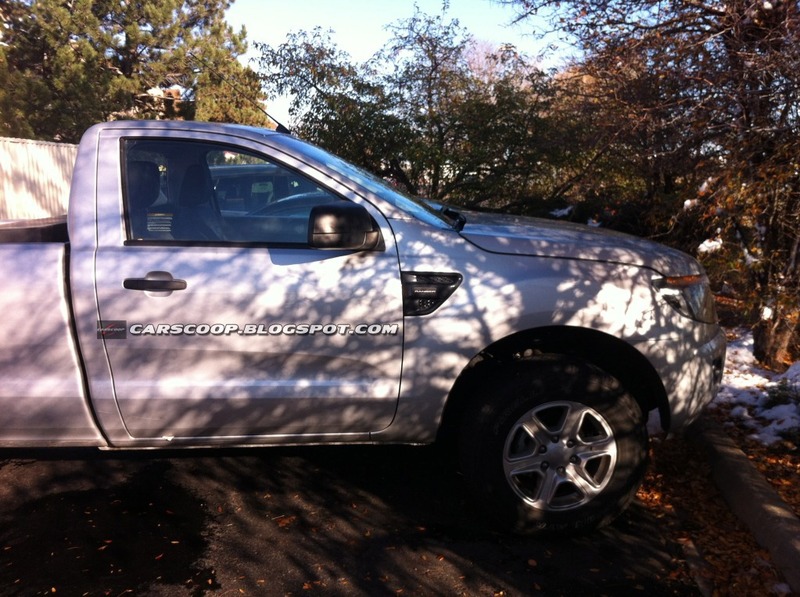 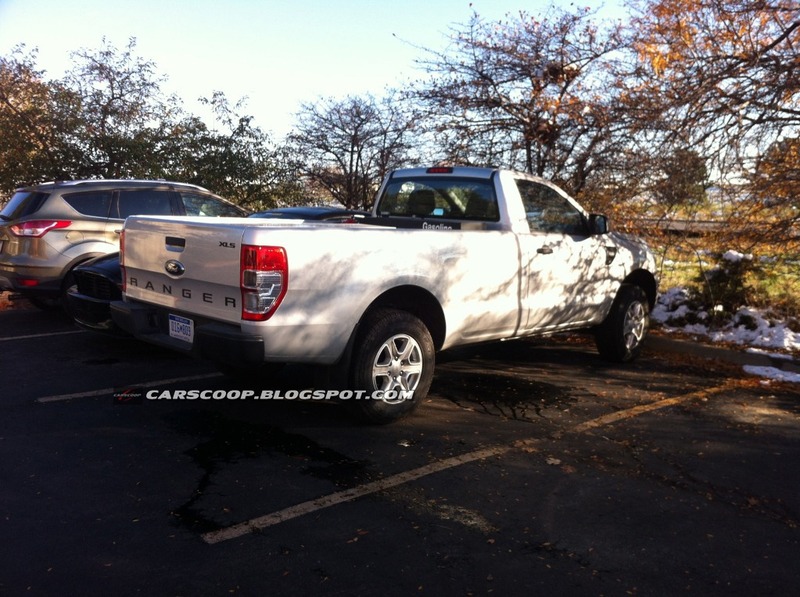 “The Ford Test mule fleet is in Denver. 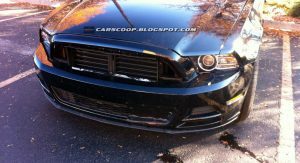 Mustangs, Fusion, Fiesta, Ecosport with Japanese emblems, F150, Mondeo, Ranger and 2 other cars that are heavily padded and were covered. 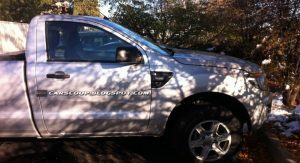 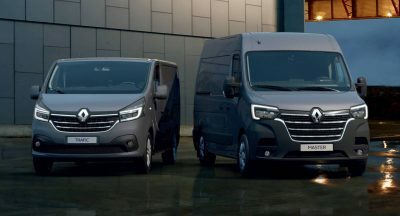 One was the size of the ecosport but more boxy. 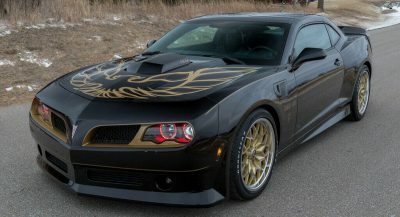 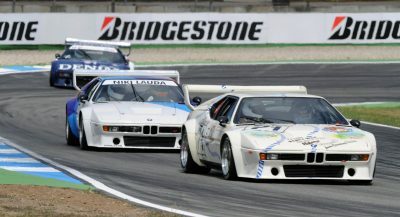 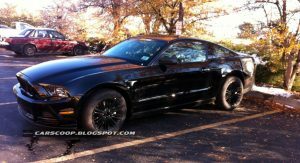 The other was the size of the Mustang but had a sharper nose and longer back roof line. 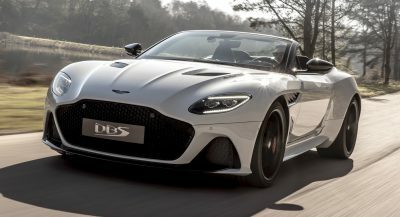 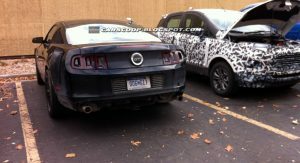 The Mustang test car photographed by Anrev also featured a modified front end, with what looks like it could be an active grille shutter system that closes when full cooling capacity isn’t needed to optimize aerodynamics and improve fuel efficiency. 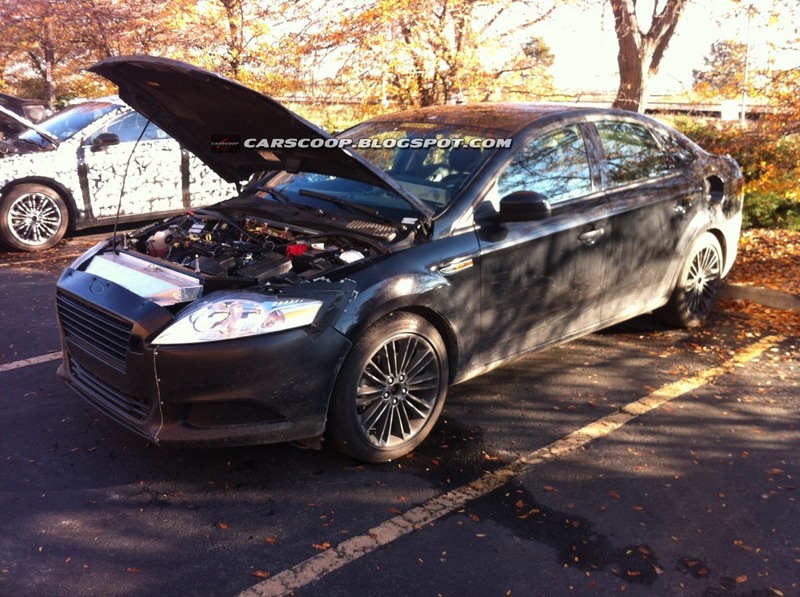 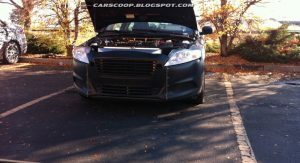 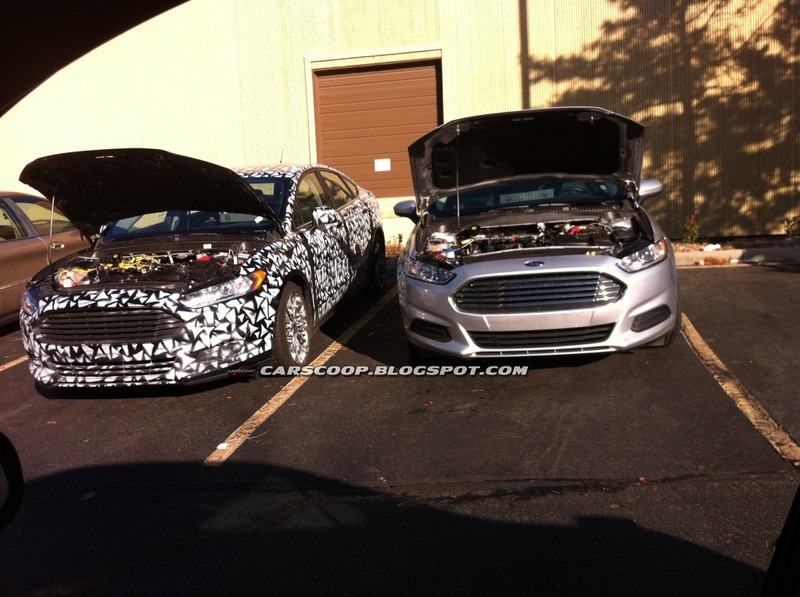 This wouldn’t be a first for Ford as a similar system is used on other models including the Focus and the Taurus. 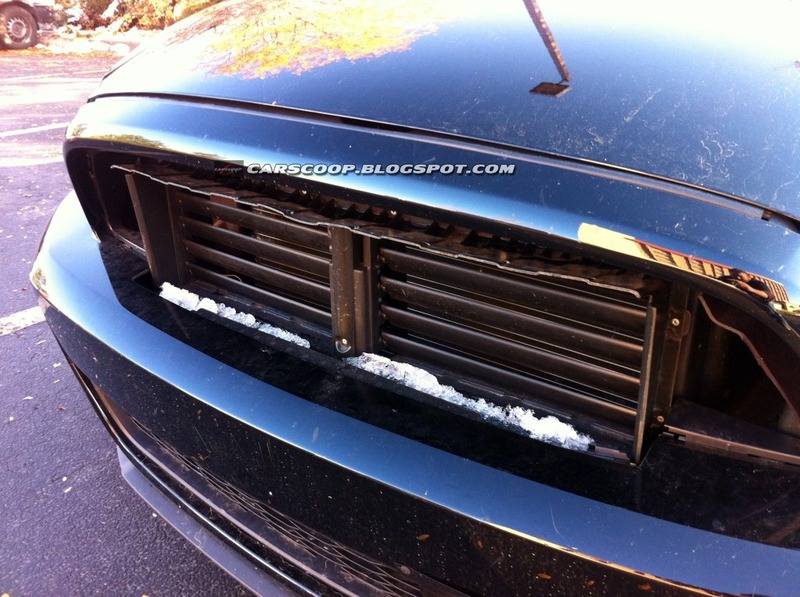 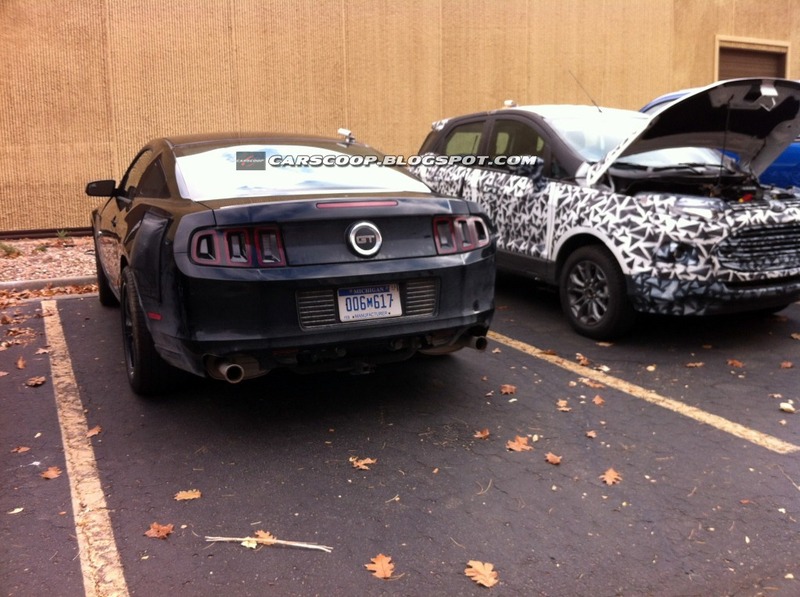 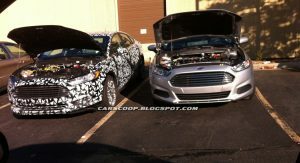 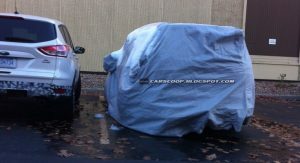 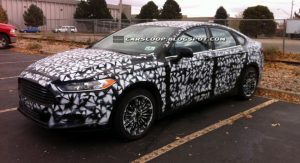 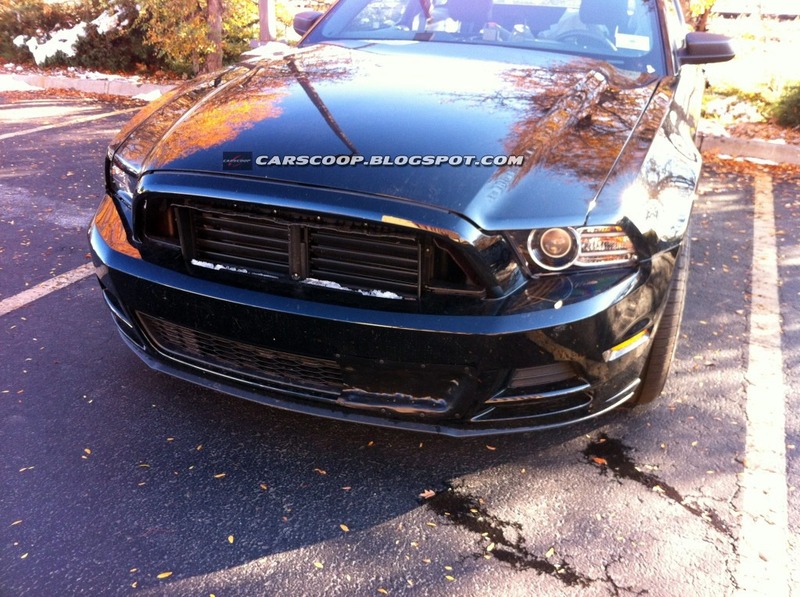 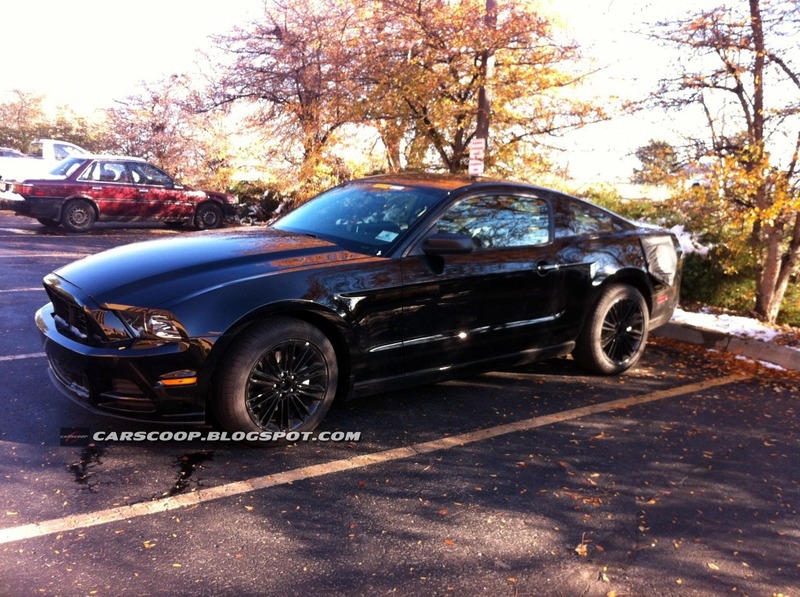 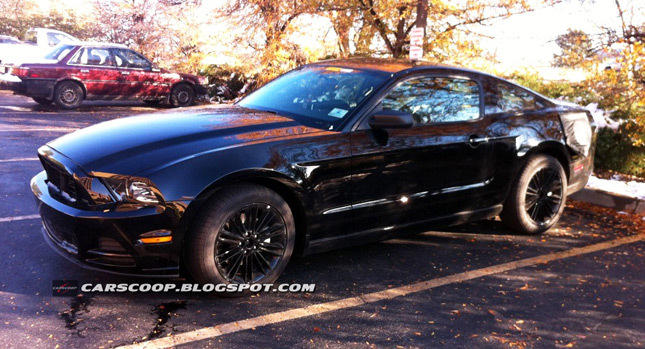 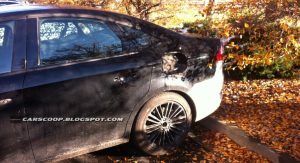 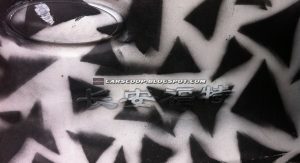 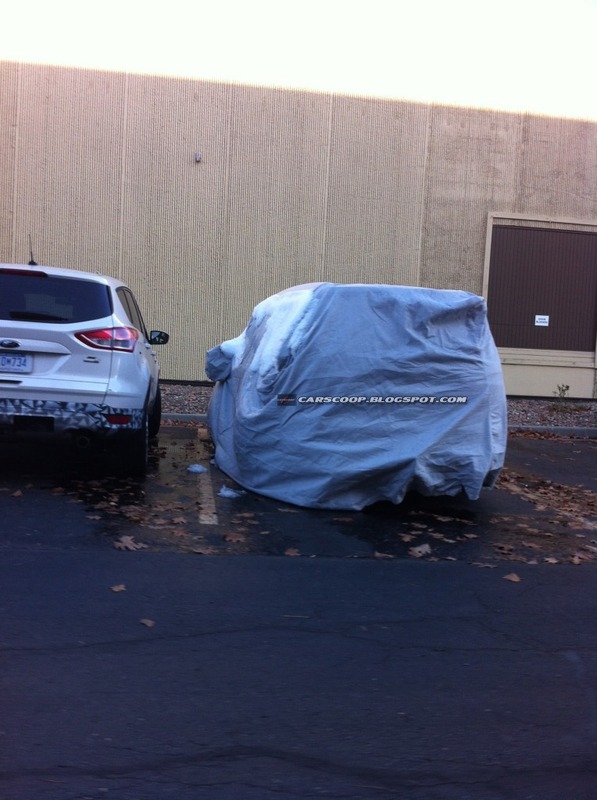 With the 2015MY Mustang rumored for an unveiling on April 17, 2014, or 50 years to the day since the first model of the series was born, we can only assume that Ford’s engineers are testing components for their next pony car. 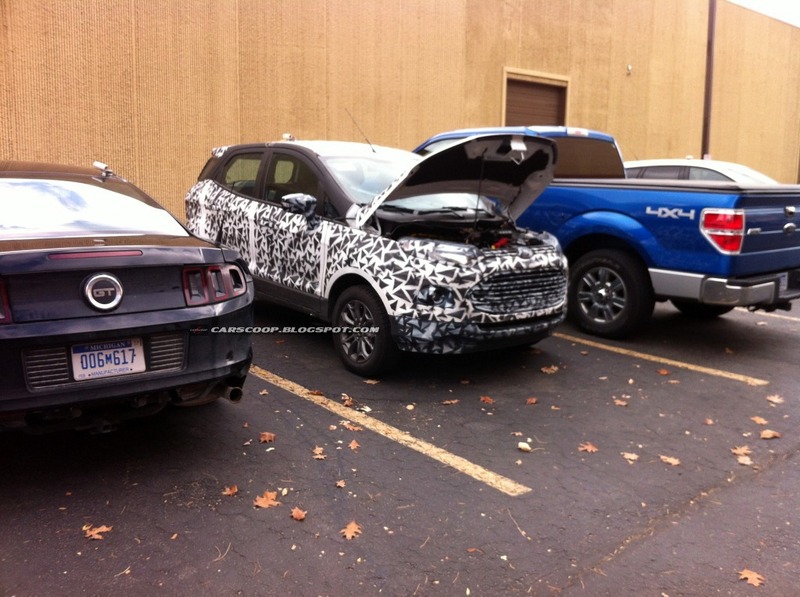 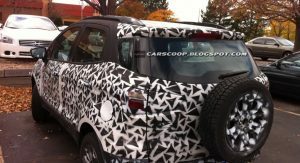 As for the other vehicles caught on camera, the EcoSport small crossover and the new Ranger have both been revealed in other markets, and at least for the time being, neither is scheduled for a U.S. release, so it could be that Ford’s engineers were simply trying out certain future components on those, as well as the other cars seen here. 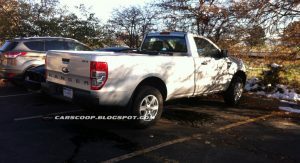 Photo Credits: Anrev whom we thank! 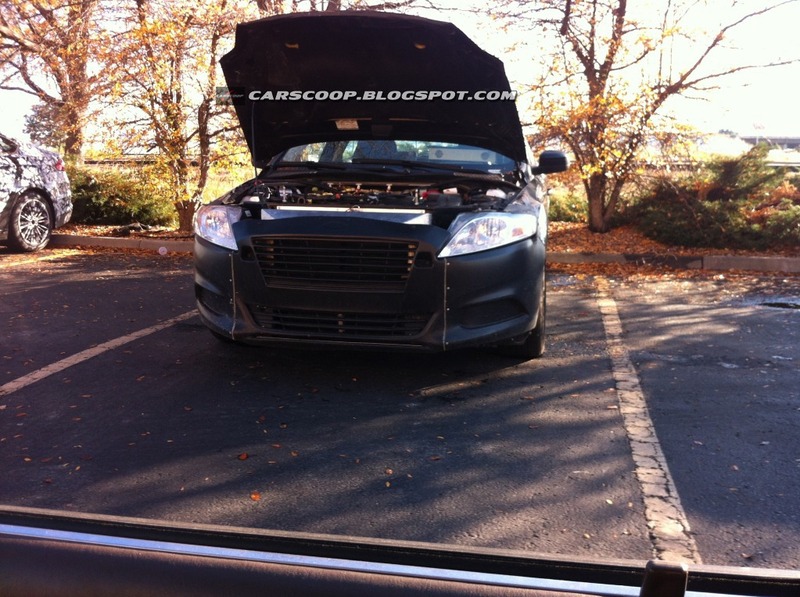 Previous PostPrevious What’s This "Custom" Contraption That Captured This Lady's Attention at SEMA?